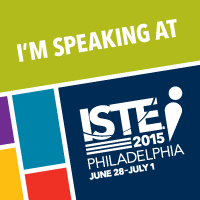 Two days of networking, presenting, and learning. I’ve tried to capture a few #NCTIES nuggets wisdom into this one location. 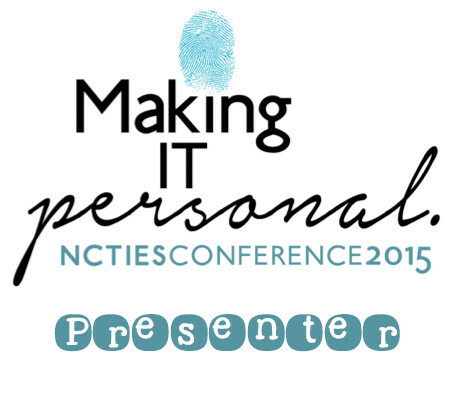 The #ncties15 session resource page: http://go.ncties.org/resources has resources, presentation slides, and more. Fifty Chrome Extensions: http://bit.ly/50Chrome from @TechNinjaTodd one of the Three Tech Ninjas. I thought perhaps about leveling text for students at three levels with the tl,dr chrome extension as a literacy differentiation tool. He also tipped us off to slydial. Check it out. Sometimes a simple App is the best place to start when learning to integrate technology in the classroom. PicCollage is a very straight-forward way to create digital collages. There are videos that show what it is in about 30 seconds. But how can it be used in the classroom? Other ideas on how to use PicCollage in the classroom? Please share in the comments! I have found them to be total game-changers. What tools help you manage the learning in your classroom? Last week, I posted my presentation “Every Teacher a Literacy Teacher Using Technology Tools” from what I shared with the 2015 Kenan Fellows at the North Carolina Center for the Advancement of Teaching (NCCAT) in June. As promised, though a little late, I am adding the other presentation: “Simplifying a Teacher’s Life: Free Technology Tools for Assessment” this week. Have another tool to add?